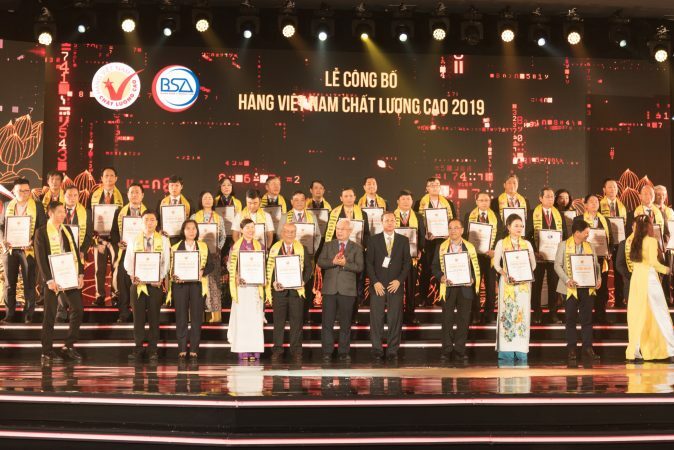 In the evening of 07/02/2018, the Association of Vietnam High-Quality Goods held the Ceremony of announcing and granting Certificate: Vietnam High-Quality Goods in 2018 to 640 enterprises. 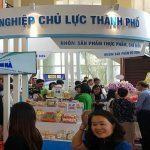 Nam Phuong Food Company is proud of being one of the honored companies. 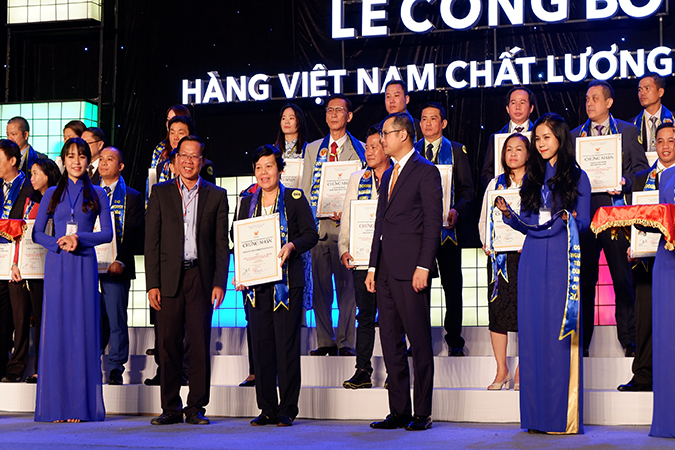 This is the 22nd year that the annual survey of HVNCLC take place. 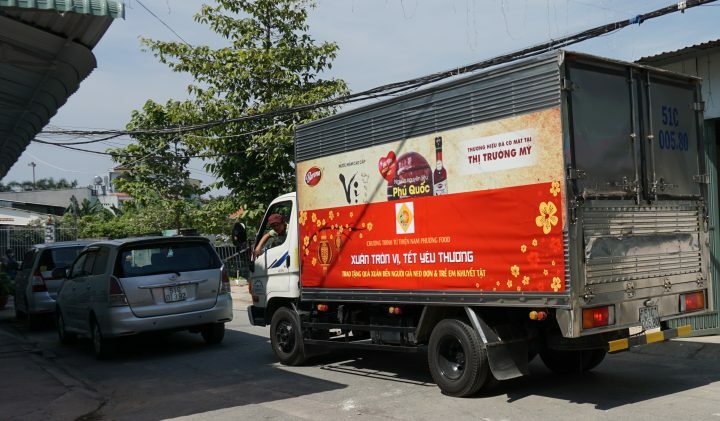 In particular, in 2018, they hold direct interviews with 13,000 households and 3,000 retail outlets in 12 provinces and cities across the country, the survey also recorded feedback’s consumer through the Online channel to attract votes from consumers using the Internet. 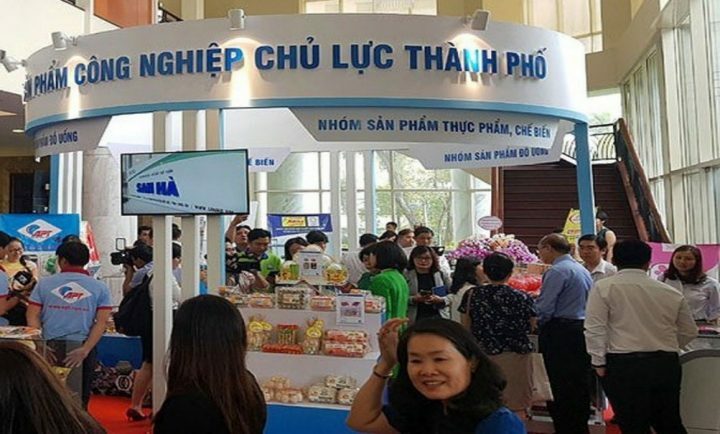 The program has brought many opportunities for production and business units to approach the market, meet the standards of goods in and outside the country, bringing business opportunities for enterprises. 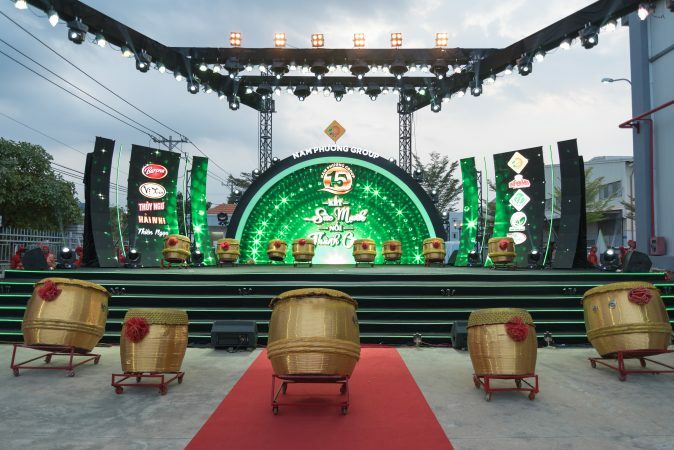 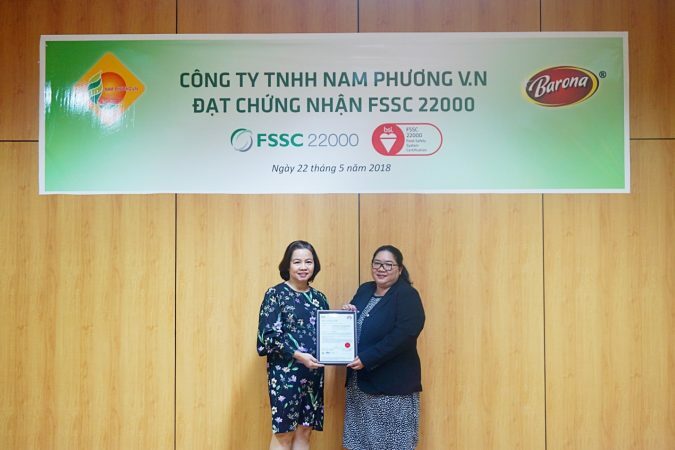 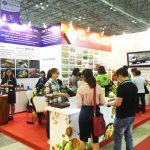 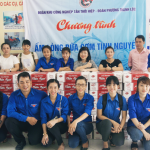 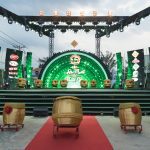 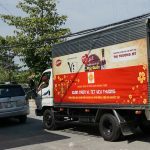 Continuing in 2017 with many successes and received the trust of Consumers inside and outside the country, Nam Phuong Food has been increasing the quality of products, investing in modern equipment and expanding the distribution system aims to provide consumers with safe, convenient and authentic food and a healthy cuisine for the community.